Johnnie Etta Harris was born Friday, December 22, 1933 in Tyler,TX. 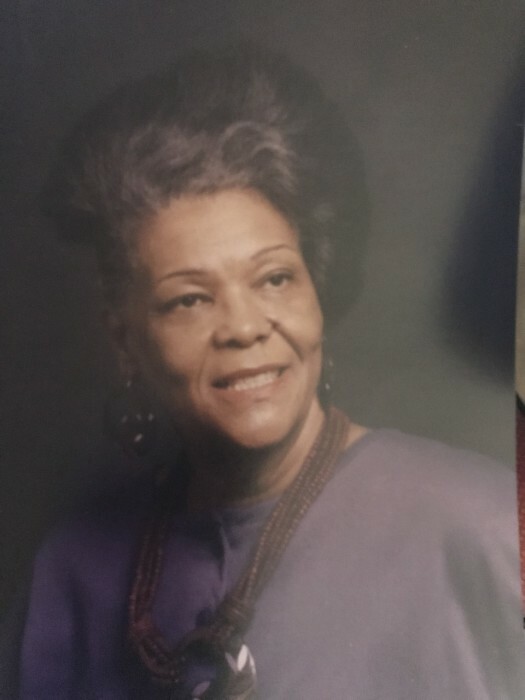 She was the second born to the late Johnnie A Harris and the late Georgia M Andrews Harris. She professed her faith in Jesus Christ at a young age and was a member of the Church of the Living God and later united with the Churches of Christ. 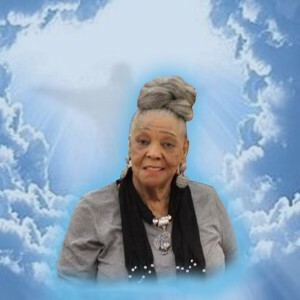 She was an active member of Central Pointe Church until health prohibited her from attendance. She loved home Bible Study with her friend and loved old time Gospel singing on Jimmy Swaggart. She was a proud graduate of the Emmet Scott High School Class of 1952 and attended the historical Texas College with a concentration in home economics. She traded her classroom training for on the job training as a “Real Housewife,” when she married George Richard Washington in 1953 her high school sweetheart. There union produced one child, Joyce L Washington. In the early 60's Johnnie embarked upon a new career in Vocational Nursing at Parkland Hospital in Dallas, TX. During her time there she also was certified Inhalation therapist. She worked in the Burn Unit at Parkland and Neonatal Unit at Children's Medical Center. She later worked private duty cases until her early retirement due to health issues. On Monday, November 26, 2018 Johnnie Etta Harris Washington quietly stepped across the threshold that we call death, but it was only a step into another room, and not a stepping out of life. It was but a stepping into one of the other rooms of our Father's House. She is in the company of her many ancestors and close family including her parents Johnnie and Georgia Harris, her brothers Charles A Harris and Eldridge L Harris, her husband George Washington. On this side of life she leaved to cherish her memory one daughter, Joyce Washington, two sisters : Marquetta B Winslett and Shirlene Tyler of Hobart, IN, two granddaughters : LaRobbye A Washington, Jamaeya A Washington Valentine (Isaac), four granddaughters: LehLauney A Washington, Iniyah, Kayla, and Iliyah Valentine, two great-grand sons: JonRichard A Washington and Isaac Valentine, three nieces: Sonia Winslett of Hobart, IN, Cheryl Wells ( Eric) of Gary, IN and Omar D Harris other many other relatives,special friend. We can not forget her constant companion and baby “Honey Bun Marie,” a four pound Chihuahua.